Yo-Yo Ma Biography - Facts, Childhood, Family Life & Achievements of Cellist. 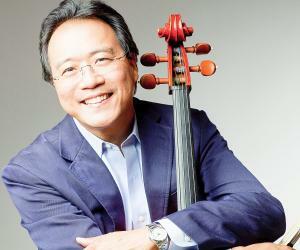 Yo-Yo Ma is a renowned French-born Chinese American cellist and songwriter. Check out this biography to know about his childhood, family life, achievements and fun facts about his life. Yo-Yo Ma is a renowned French-born Chinese American cellist and songwriter. Known for his extraordinary techniques and rich tones, he has won 18 Grammy awards in his career so far. He often collaborates with other musicians, from other genres as well as cultures, which has helped expand his audience. 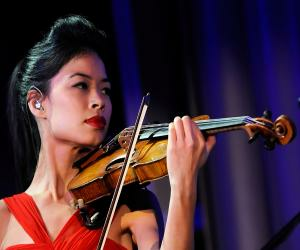 Yo-Yo Ma was born in Paris, France, to parents who both excelled in the field of music. He started receiving training in music from a very early age. He began playing the cello when he only was only four and a half. As a child prodigy Yo-Yo Ma gave his first public recital when he was only five. At the age of seven, he even performed for American Presidents Dwight D. Eisenhower and John F. Kennedy. He has performed for the sound tracks of several well-known films such as 'Seven Years in Tibet', 'Master and Commander: The Far Side of the World' and 'Memoirs of a Geisha'. He has also made guest appearances in popular TV shows, such as 'Arthur' and 'The West Wing'. Other than his works in music, he has also been a United Nations Messenger of Peace since 2006. Yo-Yo Ma was born on 7 October 1955, in Paris, France to Chinese parents. His mother, Marina Lu, was a singer while his father, Hiao-Tsiun Ma, was a violinist and a professor of music who taught at the Nanjing National Central University. The family moved to the USA when Yo-Yo Ma was a child. He received a musical upbringing and started playing the violin and the piano from an early age. He learnt to play the cello when he was only four and a half. He gained much popularity as a child prodigy because of his remarkable talents. He performed for Presidents Dwight D. Eisenhower and John F. Kennedy when he was only seven. He made his first television appearance as an eight year old. He graduated from the Professional Children’s School at the age of fifteen. Then he studied at the Julliard School, and later attended Columbia University. However, he soon dropped out and entered Harvard College. He graduated in 1976. Fifteen years later, he also received an honorary doctorate from his alma mater. 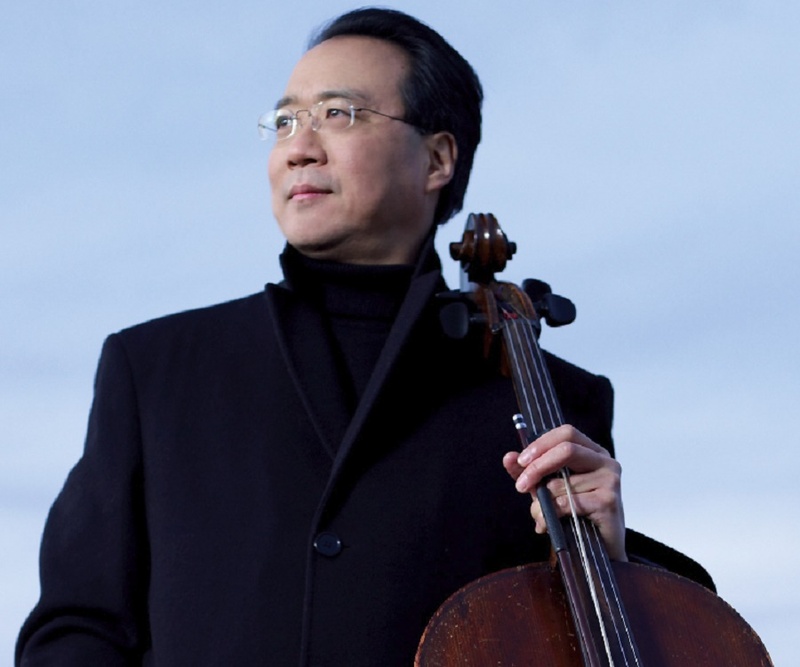 Yo-Yo Ma wanted to begin his career right after receiving his bachelor’s degree. However it was delayed for some months as he had to undergo surgery for scoliosis. Fortunately, the surgery was a success and he was able to begin his career soon after. Blessed with extraordinary musical skills, he gained much popularity before long. His amazing talents as a cellist attracted many contemporary composers and he gained numerous commissions. Quite often, he also performed as part of a trio, with pianist Emanuel Ax and violinist Young-Uck Kim. 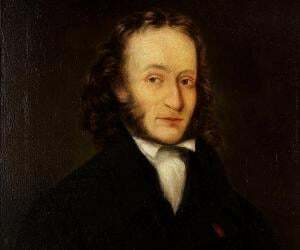 For their recordings of the sonatas of Ludwig Van Beethoven and Johannes Brahms, they earned a lot of appreciation. On July 5th, 1986, Yo-Yo Ma performed on the New York Philharmonic's tribute to the 100th anniversary of the Statue of Liberty, which was one of the most significant performances in his career. Throughout his career, he has produced numerous albums. Some of his early works are ‘Great Cello Concertos’ (1989), ‘Made in America’ (1993) and ‘Soul of the Tango: The Music of Astor Piazzolla’ (1997). Yo-Yo Ma founded the Silk Road Project in 1998 to encourage collaboration among artists and institutions. He saw it as a means to “promote multicultural artistic collaboration”. According to its website, the project aims to connect the world’s neighborhoods by bringing together both artists and audience from around the world. Currently, it is affiliated to Harvard University. Yo-Yo Ma performed at the site of the World Trade Center on 11th September 2002, to remember the ones killed during the attack on the World Trade Center. Along with live performances, he continued working on and releasing albums, some of them being ‘Obrigado Brazil’ (2003), ‘Songs of Joy & Peace’ (2008), and ‘The Goat Rodeo Sessions’ (2011). In January 2009, Yo-Yo Ma performed ‘Air and Simple Gifts’ at the inauguration ceremony for the newly elected US President Barack Obama. The same year, he made another notable performance at the funeral mass for Senator Edward M. Kennedy. 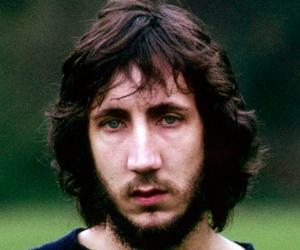 His music was featured in the 2010 American documentary film ‘Jews and Baseball’. He also performed at an interfaith service on April 2013, to honor the victims of the Boston Marathon bombings. The event was held at the Cathedral of the Holy Cross. Along with several other musicians, Yo-Yo Ma also accompanied members of the Boston Children’s Chorus in a hymn. Yo-Yo Ma has composed soundtracks for several films. ‘Crouching Tiger, Hidden Dragon’ which was released in the year 2000, can be regarded the most important movie he has ever worked in. The film, which was directed by Ang Lee, was a huge hit. It was nominated for ten Oscars, out of which it won seven. It also did well commercially, grossing more than $200 million dollars on a budget of $17 million. ’The Goat Rodeo Sessions’ is Yo-Yo Ma’s most recent album, on which he collaborated with Stuart Duncan, Edgar Meyer, and Chris Thile. The album included tracks such as ‘Quarter Chicken Dark’ and ‘Where’s My Bow?’ It debuted at No. 23 on the US Billboard 200, and No. 1 on the Classical as well as the Classical Crossover charts. It did well commercially and eventually won two Grammys as well. Yo-Yo Ma has received numerous awards throughout his career. Along with a total of eighteen Grammy Awards, he has also won several other significant awards such as the ‘National Medal of Arts’ (2001), ‘Dan David Prize’ (2006), ‘Presidential Medal of Freedom (2011), ‘Polar Music Prize’ (2012) and Fred Rogers Legacy Award (2014). Yo-Yo Ma is married to Jill Hornor, who works as an arts consultant. The couple has two children, Nicholas and Emily. Despite having won numerous awards, and having earned tremendous fame worldwide, he is of a quite humble nature. Since 2006, he has been an United Nations Messenger of Peace.